Karen Palmer is the Founder and President of Eco-Angel Enterprises a 501c3 organization dedicated to bringing kindness and compassion to all life experiences. 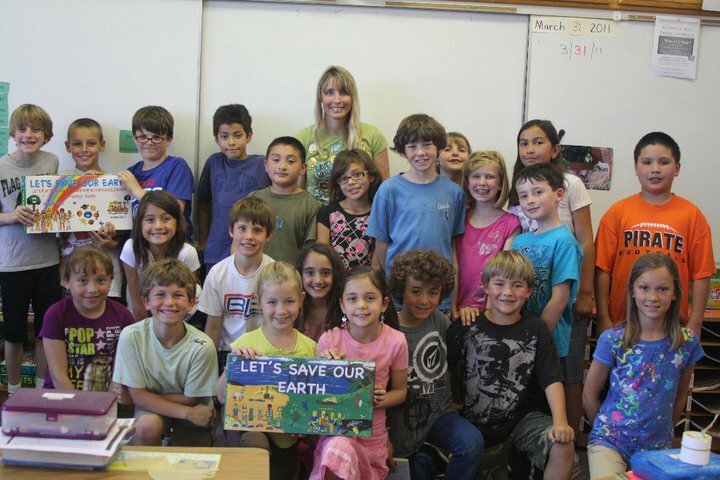 Her organization is dedicated to educating children and families about environmental issues, animal advocacy, kindness, mindfulness, and compassion. Karen Palmer has been nick-named a Modern Day Mystical Mr. Rogers, Dr. Doolittle, and Dr. Seuss who uses music, meditation, mindful practices, and mantras for empowerment of all ages. She combines Ancient Wisdom, technology, music, and works with animal rescue, to help make our world a more joyful and loving place. Karen creates enchanting books, coloring books, games, and music videos to uplift the planet. Following her inner-calling to help women, children and animals, Karen has become a successful non-profit business leader, self-worth/visibility coach, game designer, animal & angel communicator, Kundalini Yoga and Mindfulness/Meditation Instructor. Karen’s organization is to empower individuals and schools through after school programs and assemblies using social media, books, games, toys, music, technology (online and offline programs). Karen grew up in Brockton, Massachusetts and moved to California when she was 21 years old. She has been happily married for 23 years and has a beautiful 22 year old daughter who has been the greatest inspiration. Karen has started a #Globalkindness Movement she made a wish, and a #Globalkindness Revolution began. Karen learned about kindness when she was homeless and got off the streets with the help of strangers. She is living her dream life. She dedicates her life now to helping others learn how to love their dreams into reality. The Mission of KindnessEvolution is to incorporate the practice of intentional kindness into every aspect of society. Karen as a songwriter and singer is also working with http://www.notesfornotes.org to produce a music video. Notes for Notes™ (N4N™) is a 501(c)3 non-profit organization that designs, equips, and staffs after-school recording studios inside Boys & Girls Clubs offering youth the opportunity to explore, create, and record music for FREE. N4N Studios are packed with professional instruments – guitars, basses, drums, keyboards/synths – and equipment – DJ gear, digital music workstations – and full recording facilities. In 2003 Karen started Eco-Angel Enterprises and began going into schools and youth programs with kindness programs. She designed a board game called, “Let’s Save Our Earth” and founded her local Earth day a huge community event. Karen left her full-time job in 2010 to expand her non-profit organization to include teaching animal advocacy, compassion, kindness, mindfulness, and non-violent communication. She was named volunteer of the year in education with Santa Ynez Valley Foundation for her volunteer work with bringing senior citizens and children together and was responsible for the recycling programs at local schools and with the city. In 2012 She published her 1st best-selling book and went on to publish three other best-sellers. She became a social media and marketing strategist using all technology to help her organization and many other organizations and people who had dreams of helping the world. In 2013 she organized and was Event Director for Global Women’s Summit in California visit The Women’s Information Network. Karen launched her radio show, “Positively Pets” this was very popular and increased her following with animal rescue. She launched “Puppy Love Revolution” and her best selling book, “The Secret To Puppy Love” This created several different online communities collaborating to end puppy mills and create a no-kill nation for dogs and cats. She is a passionate voice for the voiceless. In 2014 Karen made a wish for her birthday that Globalkindness Go Viral. This began an online and on land kindness revolution growing her social media reach to over 30,000 by herself with no paid advertising and to almost 5 million in social reach with collaborative partners. Co-founded Global Peace United a collaborative of grassroots organizations from all over the world. Hosted Peace, love, and kindness summits with weeklong celebrations online. In 2016 she helped organize and promote the 2nd World Parliament on Spirituality teaming up with people and organizations all over the world to create The Global Prosperity and Peace Initiative solving 11 of the 17 #GlobalGoals with the United Nation. In 2017 became partners with We, The World and was the host of the recaps and action steps for 11 Days of Global Unity reaching millions of people with messages of hope and kindness. She also designed 2 musical coloring books to help with fundraising. WE Consciousness: WE promotes making a shift from “I” to “WE” in our individual actions and attitudes and in our societal priorities and policies. Karen is also one of the founders of Spirituality Gone Wild a top media channel for raising the levels of compassion,gratitude, kindness, love, and peace on Earth. Karen is also an award-winning songwriter and singer. Her song, “Globalkindness Going Viral” is winner of folk song. Check out her music video below. Karen is the Director of Media for http://www.prosperityandpeace.org which is an initiative that helps solve 11 of the 17 Global Goals for prosperity and peace in over 196 nations. We had over 150 live peace summit events on International Day of Peace September 21, 2017. Karen Palmer Bridges Science with Spirituality. She is a Divine channel of Love and Light , an Intuitive, and an Empowered Empath. For over 20 years she has used her gifts and abilities to work with loving beings in other realms and dimensions to assist others in recognizing and releasing old patterns and helping them to live more whole and integrated lives. The clear and compassionate wisdom shared through Karen facilitates a shift in perspective from that of separation and limitation to connection and multidimensional existence. Karen works with a non-physical collective consciousness known as “The Council of Kindness”. 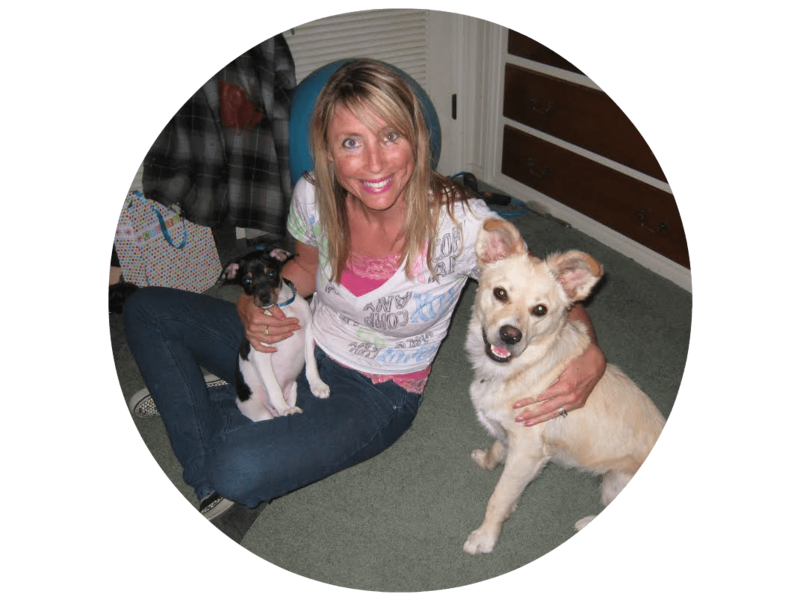 She is an Angel/Animal Communicator, Singer and Songwriter, Non-Profit Business Leader, EFT Practitioner, NLP and Reiki Master, Kundalini Yoga, and Mindful/Success Coach. Her favorite part of the mediumship is experiencing the unique love and connection each spirit shares with the client. She truly believes it is a gift and honor to experience these connections. Her work also provides help to break negative individual and or family relational patterns, allowing one to move into a healthier way of living. She also works with families who have a loved one in a coma, or those who have non-verbal and or autistic children, to bridge the gaps in communications. Karen will simplify complex concepts. 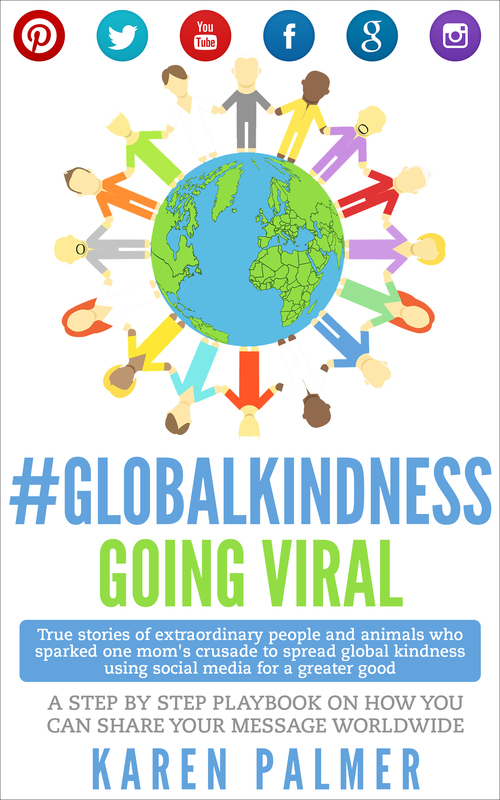 I am founder of Globalkindness Going Viral . I help you remember your magnificence so that you can attract, allow and love your dreams into reality. I am a visibility coach and I help people find and share their authentic voice globally and locally. Allow me to hold your hand and guide you to “Self-Worth Town,” where endless possibilities are waiting for the Real You!!! I am also a Marketing Strategist helping you find your voice so you can share your beautiful message and gifts. I combine technology, Intuition, and Spirit to create fun, magical media mastery for your business and your life. I love empowering others to create a powerful online presence and use social media for a greater good. I’m passionate about what I do because I found my way out of homelessness, drug addictions, and an abusive relationships. While I was living in my car, I read 3 books that changed everything for me. The book “You’ll see it when you believe it” by Wayne Dyer made me realize I believed that the world is an unfriendly place and that’s exactly what I kept experiencing. “You can heal your life” by Louise Hay helped me see my beliefs were creating my reality. “Think and Grow Rich” by Napolean Hill taught me the success principles and universal laws and I totally transformed my life. Now I am happily married for 23 years with a beautiful 22 year old daughter and live in a beautiful home. I believe it’s possible for anyone to transform their life like I did and I want to show people that it’s possible for them too. When I was homeless, I believed that the world is an unfriendly place and that is what I kept witnessing. When I changed my belief , strangers started bringing me food and helping me take care of my dog. I got myself out of homelessness because of the kindness of strangers. This is really when the #GlobalKindness Going Viral Revolution started over 20 years ago I learned how powerful the Universal laws and prosperity consciousness are and learned how to apply these principles to my life and now I want to help you!! !